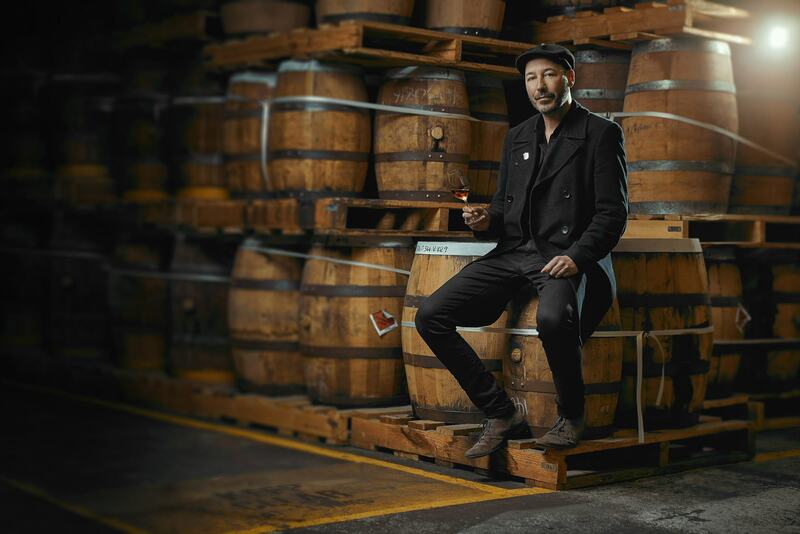 SouthTrade International has announced that Paul Slater will be the Brand Ambassador for Local Craft Spirits in Victoria and Tasmania. This role is a newly created one and is another strong step forward for the ever-growing category. SouthTrade International Managing Director, Ray Noble, says, “This rapid growth is forecast to increase tenfold as more consumers embrace Australian-made brands. It is a crucial time for SouthTrade International to invest further in local craft and spirits”. Ironically, Paul was the Global Brand Ambassador for Starward Distillery. Which falls under as one of SouthTrades craft spirits. In 2018 he was also awarded the World Whisky Ambassador of the Year Award from the Australian Icons Of Whisky. Next articleGood Beer Week Is Finally Here Again!